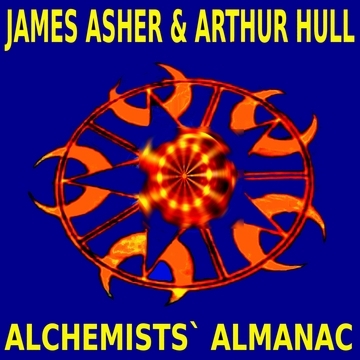 Alchemists` Almanac distils creative musical explorations by James Asher and Arthur Hull into a potent collection. A broad palate of keyboard sounds are joined by hangdrum, vibedrum, hammered dulcimer, bazouki and violin. Ever playful and inventive, the tracks have a cinematically evocative quality in depicting a wide range of scenarios in a richly atmospheric way.